​Holland Public Schools will be hosting our annual Pre-participation Physical Exam (PPE) Night on Wednesday, April 24th at South Washington Family Medicine, 904 Washington Ave #210, Holland, MI 49423. The cost is $15.00 and can be paid with cash or check. No health insurance of any kind is required to attend. Checks can be made payable to Holland High School. 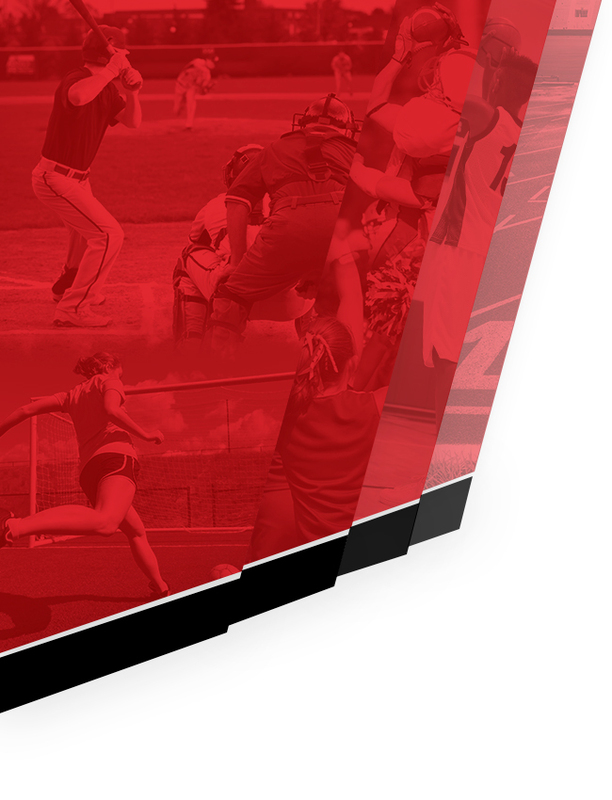 Students who complete their physical on April 24th will receive an individual season pass for free admission to all home athletic events during the 2019-20 school year. 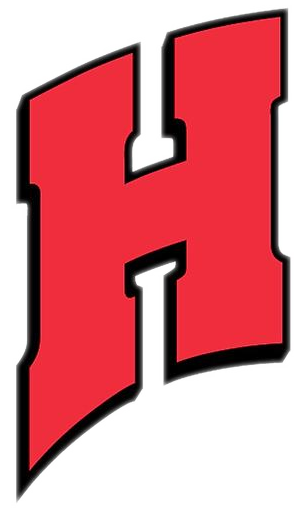 A physical is required of all students wishing to participate on a 6th-12th grade athletic team at HPS. Physicals completed prior to April 15, 2019 are not valid for the 2019-20 school year. 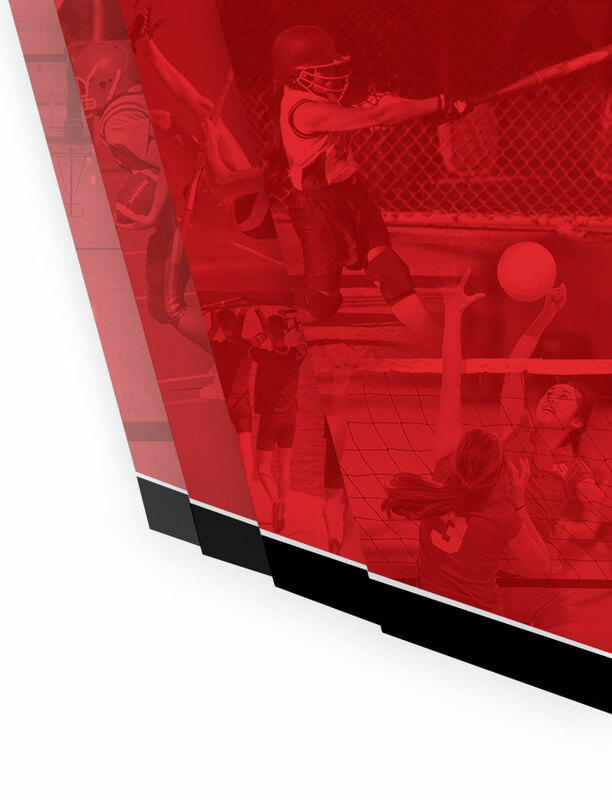 The physical must be on file in the athletic office prior to the first practice/tryout of the first sport in which the student chooses to participate. Athletes/parents must print the PPE form (available here) and also available in the main office of each HPS school building, and complete the first and last pages prior to coming to the event. Parents do not need to stay if pages 1 and 3 are complete. No appointment is necessary. However, time slots have been assigned based on last name to cut down on wait times. Please attend during your designated time or you may experience a longer wait. The designated time slots are listed below. Please note that all health care personnel are providing physicals on a volunteer basis and we will adhere to an 8:30 p.m. cutoff for the event. This event serves as an affordable option for athletes to receive the annual pre-participation physical exam that is required to participate in athletics. This PPE, however, is not intended to replace a more thorough annual physical provided by your primary-care physician for medical and insurance purposes. The PPE is only intended to provide student-athletes an affordable option to meet MHSAA requirements for athletic participation.